Deseret Industries - Work with Us! 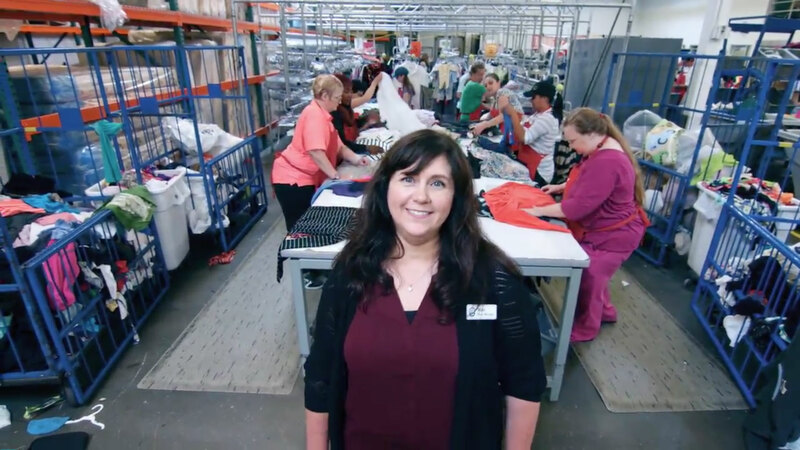 At Deseret Industries, we have opportunities for work training and full-time careers. Having a hard time finding or keeping a job? Need new skills, experience, or simply some direction? If you’re struggling with employment for any reason, Deseret Industries can help. When you work at Deseret Industries, it isn’t just about a “job”—it’s about setting goals, acquiring skills, and jump-starting your career. Deseret Industries is a training program—we provide you with the support you need to find meaningful, long-term employment in a field that interests you. Our associates have become CNAs, realtors, machinists, commercial truck drivers, phlebotomists, teachers, and more. The job training program at DI is just that—an opportunity to gain new skills and embark on a new path. Typically, our associates work up to 28 hours and are enrolled in our program for 6 to 12 months while training. Then they use their new skills, certifications, and education to move on to a new career! 1. Earn a wage while receiving training. Those enrolled in our job program work at our stores and are paid for their labor. 2. Meet with a development counselor to set goals and define your career path. Our development counselors are certified professionals who can help you overcome challenges and make plans for your future. 3. Gain confidence and valuable job skills in a safe place. Whether you’re collecting donations, processing items, or cashiering, Deseret Industries is a safe place for you to learn, grow, and try new things. Our job coaches will work with you each day to help you find success. 4. Get additional education and certifications. Deseret Industries helps pay for some education, such as classes at technical or trade schools. 5. Receive on-the-job experience by working in our stores or participating in a business partnership. In a business partnership, Deseret Industries arranges for you to work at an outside company while we pay your wages. This internship-like opportunity allows you to get practical experience in your field of interest. 6. Be part of a team that cares about you. When you work at Deseret Industries, you have development counselors, job coach trainers, store staff, and fellow associates who are rooting for you and working to help you succeed. Anyone over 16 can enroll in our job training program. Contact your local Deseret Industries store and ask to speak to a development counselor. 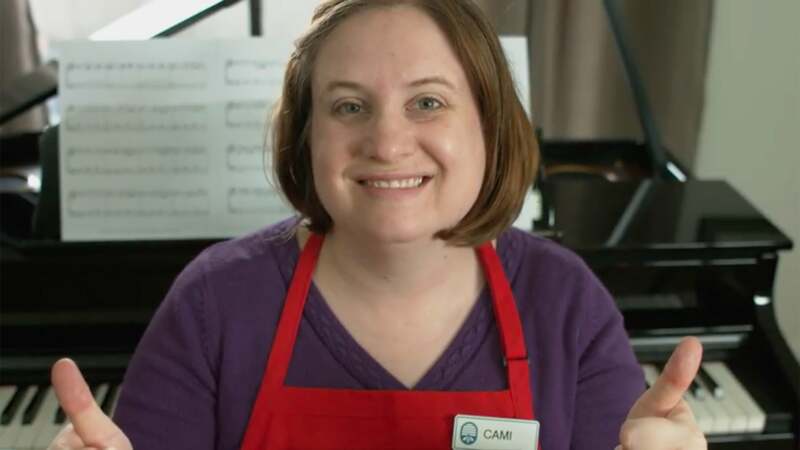 Watch Erica’s and Cami’s videos below to learn about being an associate. Watch other associate stories here. As a store manager or an assistant manager, you provide direction for all DI staff on donations, merchandising, financial management, customer service, and counseling in development activities. Our store managers typically have a minimum of a bachelor’s degree in business administration, retail management, rehabilitation, or a similar field. 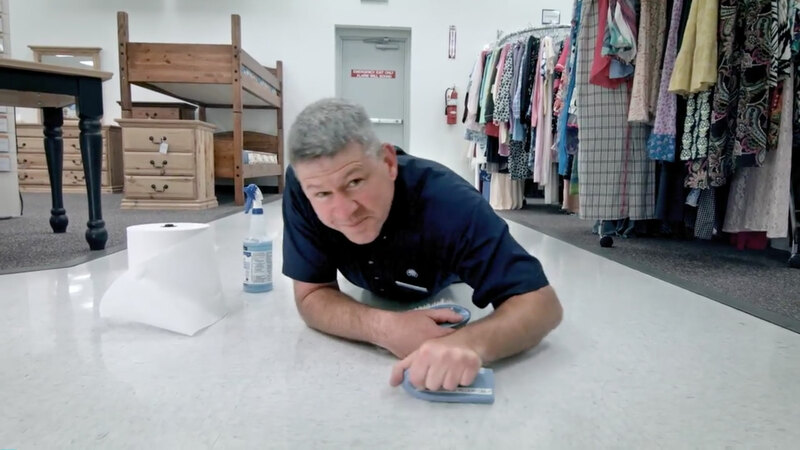 Watch Mary’s video to hear about life as a store manager, and watch Dave’s video to learn about being an assistant store manager. As a development counselor, you help Deseret Industries associates discover their vocational strengths and weaknesses and guide them in creating a development plan. Our development counselors are required to have a master’s degree in counseling, social work, or a related field. Watch Brandon’s video to hear about what he does as a development counselor. As a job coach trainer, you work alongside our associates to provide training in workplace behaviors and skills. You help our associates work on their goals every day. Our job coach trainers are certified professionals and hold a bachelor’s degree. 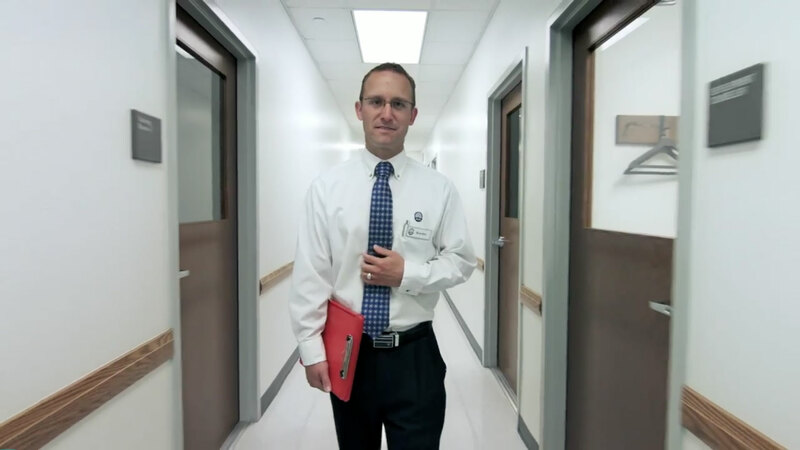 Watch David’s video to see what job coach trainers do. Visit lds.org/church/employment to see current job listings. Join us as a full-time staff member, and help transform lives! *If you're an employer and you need to verify the employment of a former Deseret Industries employee, please contact our central human resources department at 1-801-240-8080. What brought Tyson to Deseret Industries? "My children." Tyson wanted a new start in life. "I don't get to see them very much, and I want to be in their lives. In order to do that, I need to be working and doing better in my own life." Tyson was recently released from jail, and after a long battle with addiction, he's been sober for a year. "I'm just trying to take things one step at a time, and I heard that this was a good place to do that," he says. At DI, Tyson is able to have some additional schooling paid for, and he's getting started with his GED. Tyson's end goal is to become an electrician. The path ahead of him includes a lot of hard work—and "a lot of math," jokes Tyson—but he's up for the challenge. "Once I got sober, I realized what was more important, and that's family," Tyson explains.